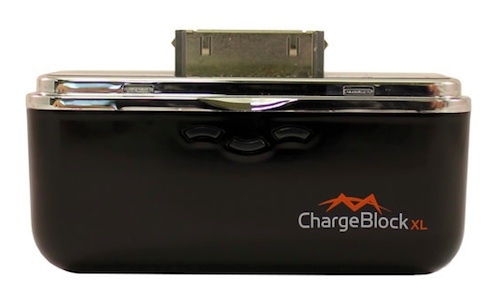 "When you need an extra boost of power for your iOS device during the day, the Chargeblock XL delivers with a classy balance of form and function at an excellent price (US$39.99)." I don't know about this product. I mean I like the convenience of it, and the form factor, I'm just struggling a bit with the price of it at $39.99 USD. It would be handy to have in times when you need a quick charge, as a backup I suppose, and I like that I can put it in a bag and not have it take up too much space. What are your thoughts?